Display turns off after 10 minutes of inactivity, which can be disabled when not needed. 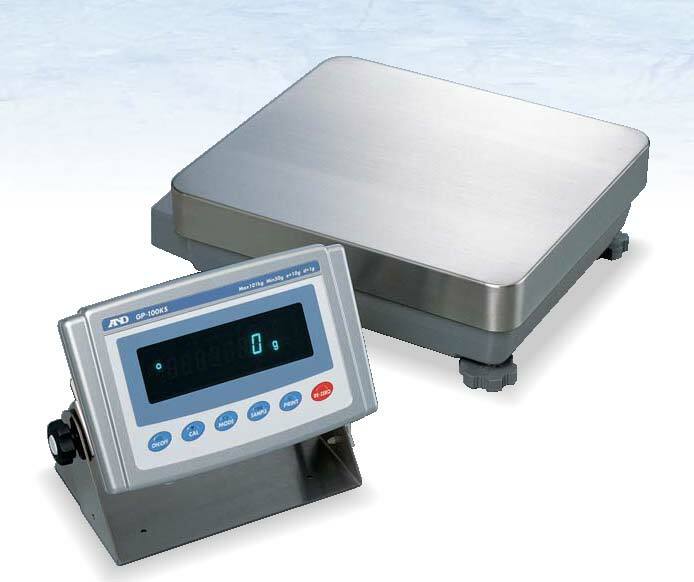 The A&D GP Series of Precision Balances are rugged enough to withstand an industrial environment, but include a long list of features, including internal calibration, resistance to dust and moisture, GLP/GMP/ISO Compliance. The GP internal calibration with an internal mass saves time and money. External calibration requires a great deal of skill, time, and an expensive external mass. With our internal calibration with internal mass, the balance is calibrated very quickly. 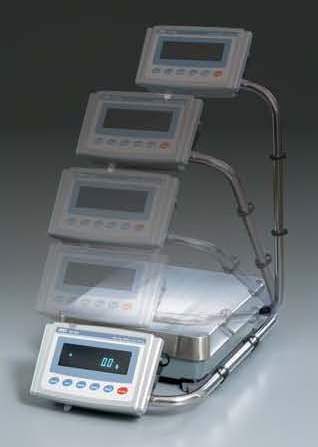 •Automatic Self Calibration — Self-calibrates automatically when the balance detects ambient temperature changes. •One Touch Automatic Calibration — Allows you to calibrate the balance on demand with just the push of a button. 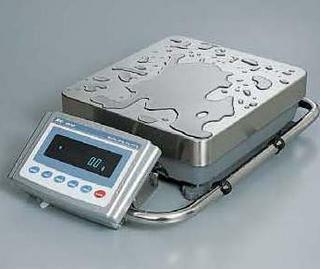 Calibration is essential for accuracy in weighing. Changes in sensitivity drift can be caused by changes in the ambient temperature. A diffference of 0.9 g with a change of 10 ˚C is not uncommon.